In 2016, the entertainment and gaming industries have seen several enthralling new entries into the AR, such as myNav, SkySiege, iOnRoad, and Pokemon Go. Although AR is the future, it is still in the experimental phase. 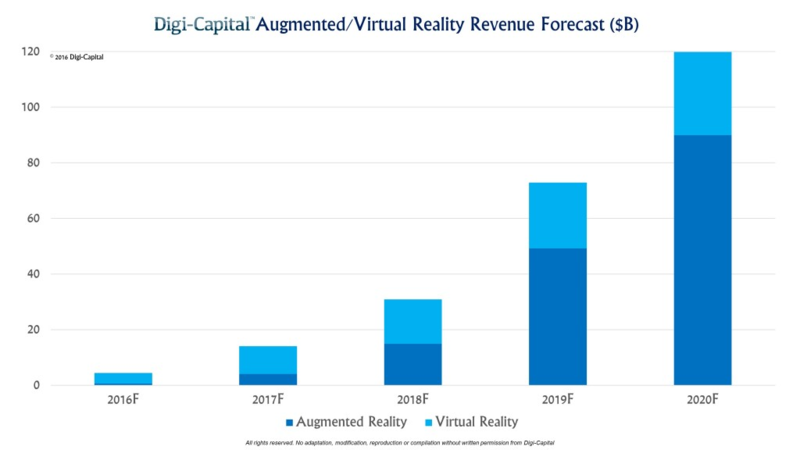 AR apps are supposed to be on an all-time high in 2017 as well. Since the world is moving at a fast pace and the user pays heed to the time-saving element, interactive push notifications will ace in 2017. 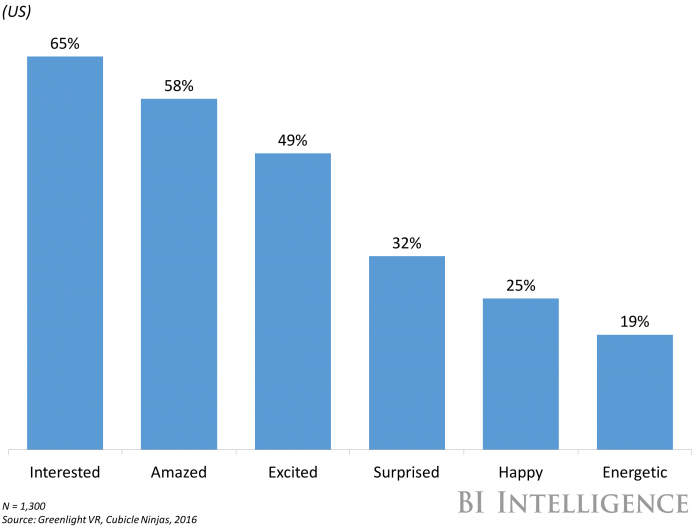 It lets users respond to a message without opening the app and allows brands to reach their customers with simple and short messages. 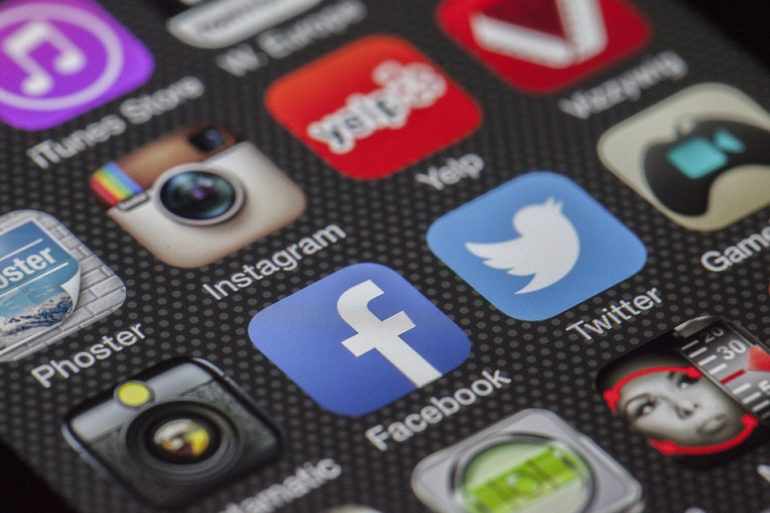 As per the reports of Gartner, 75% of mobile apps fail to clear the security test. The negative trend of exploiting security lacuna in apps to steal confidential and sensitive data by the hackers will continue in 2017. Howbeit, Google is striving to use automatic security updates and more granular app permissions model. 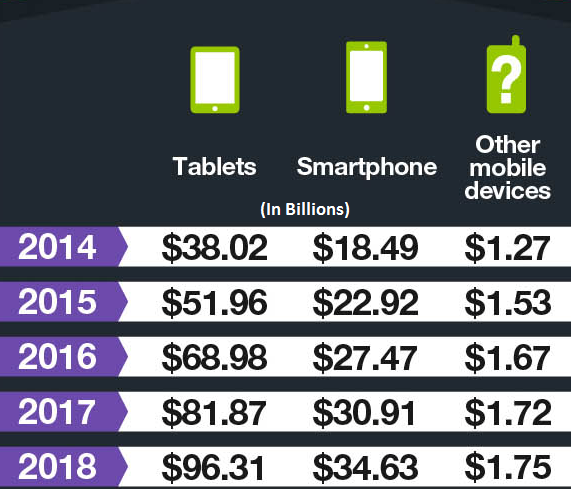 In the past few years, there has been a considerable push in the mobile transactions. The integrated payment technology makes the payment process easier and faster. It follows that in 2017, the app stores will witness an increase in bespoke mobile applications, allowing merchants to smooth the progress of mobile payment in a completely secure manner. In early 2016, AMP (Accelerated Mobile Pages) was integrated into the mobile search listings of the Google. 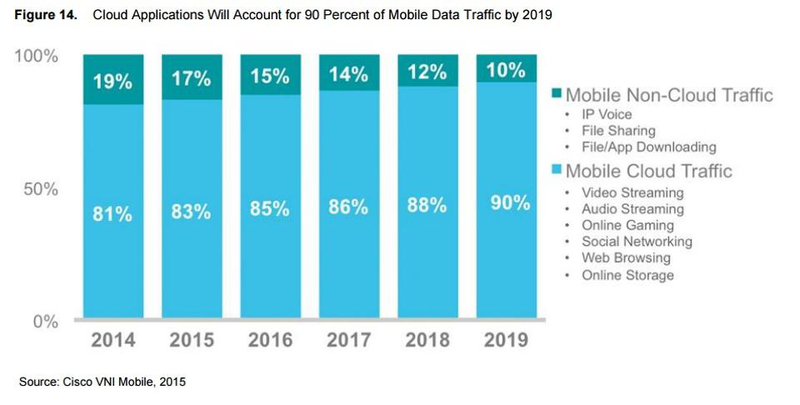 Web pages with AMP coding have high chances of visibility in the mobile web search results. AMP would help businesses augment their conversion rate and considerably reduce the bounce rate. 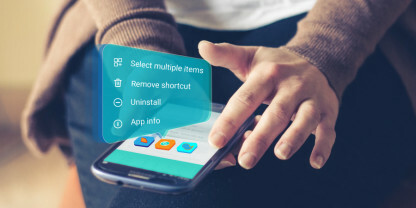 Enterprise apps help manage, streamline, and restructure the business processes while micro apps perform much-targeted operations. 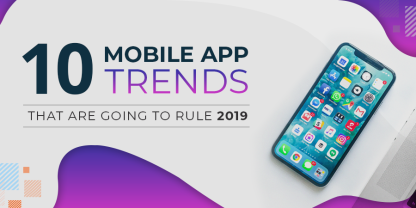 Both micro and enterprise apps are widely accepted in the business fraternity and this mobile app trend is going to boom not only in 2017 but also in the upcoming years. Taking the bright future and cross-industry potential of big data into account, venture investors are investing assertively in big data startups. In 2017, the focus will be on refining the core big data capabilities of enterprises by improving the functionality of big data apps. 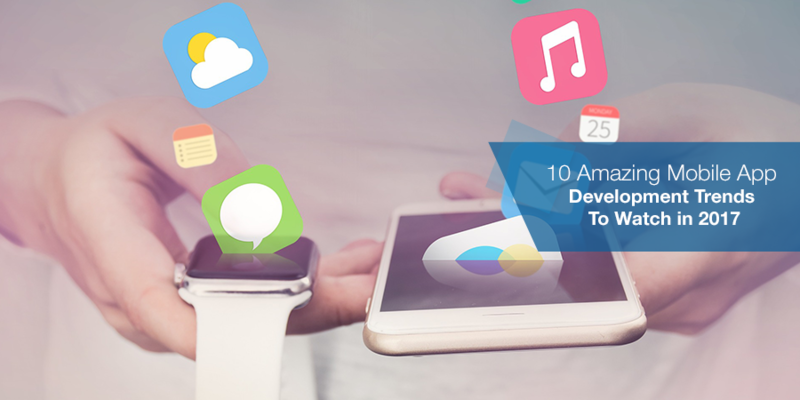 The mobile app development trends in 2017 are obvious to buzz the business world. Hence, making your business thrive and distinguished from competitors will be a tough row to hoe. 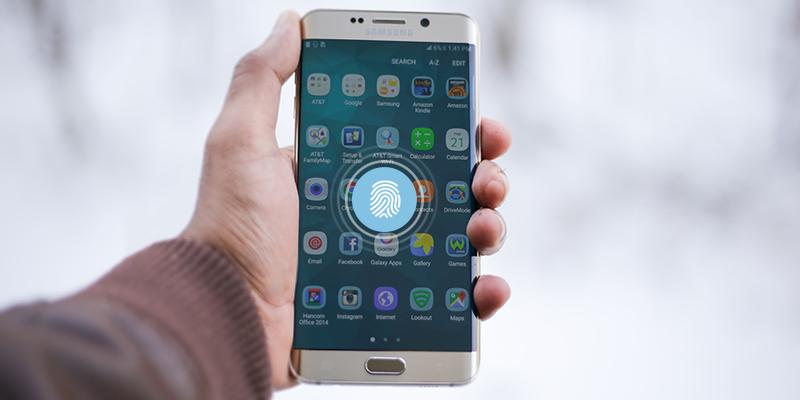 The only way to stay unvanquished is to follow the trends and embrace latest enterprise mobility solutions in your business. 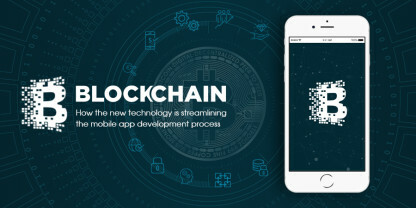 Blockchain: How it is Impacting the Mobile App Development Process?